The museum formerly at Napier housed an extraordinary collection. It has moved to the home of the World's Fastest Indian. 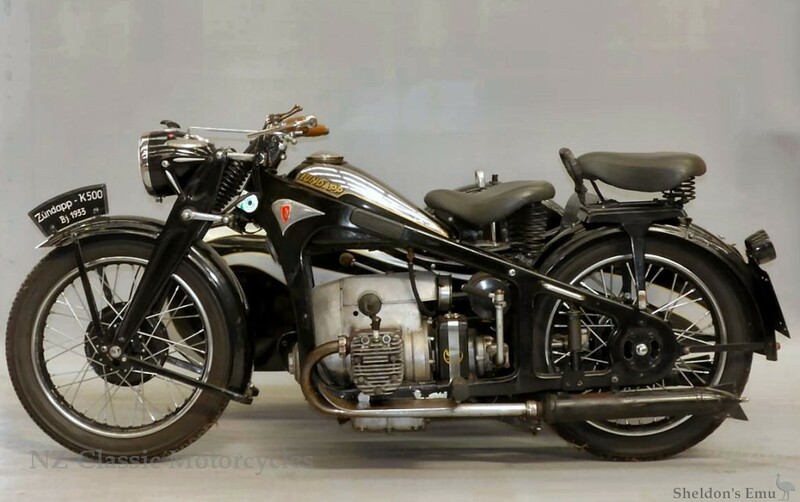 More information: New Zealand Classic Motorcycles.